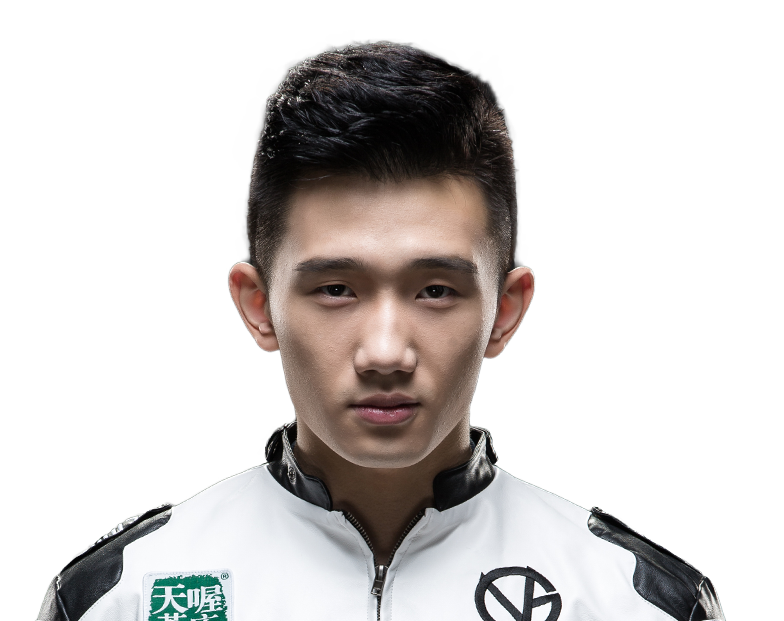 The League of Legends Championship Series has issued a 20-month suspension of Li “Vasilii” Wei Jun in response to abusive behavior he displayed last month on his Twitch channel. During one of his broadcasts, the pro gamer screamed and threatened his then-girlfriend and overturned furniture, culminating in a visit from local police. The League of Legends Championship Series has its own code of conduct that applies to all players who participate. Vasilii is not currently signed to a team in the LCS, and according to today’s competitive ruling from LCS officials, he won’t be able to get signed to any of them until after the 20-month suspension expires. At that point, it’s up to League teams to decide if they want to sign him. According to the Global Penalty Index, the maximum penalty for “extreme misconduct” is a 10-month suspension. Other forms of bad behavior, such as match-fixing or cheating, have the option for an “indefinite” ban. The ruleset does clarify that “aggravating or extenuating circumstances” give League officials the right to modify penalties. The 20-month suspension applies to the League of Legends competitive season, which lasts from January to October every year, so Vasilli’s suspension is, in essence, a ban until January 1, 2020. By that point, Vasilli will be 25 and will have not been able to practice with a team for years. Although Riot has not banned him indefinitely, they have all but guaranteed his retirement from pro League. Technically, “indefinite” bans already could have been an option, given that the Global Penalty Index allows Riot to make whatever ruling they so choose. By their own admission, Riot Games had not anticipated a situation in which a pro player might turn out to be a domestic abuser. 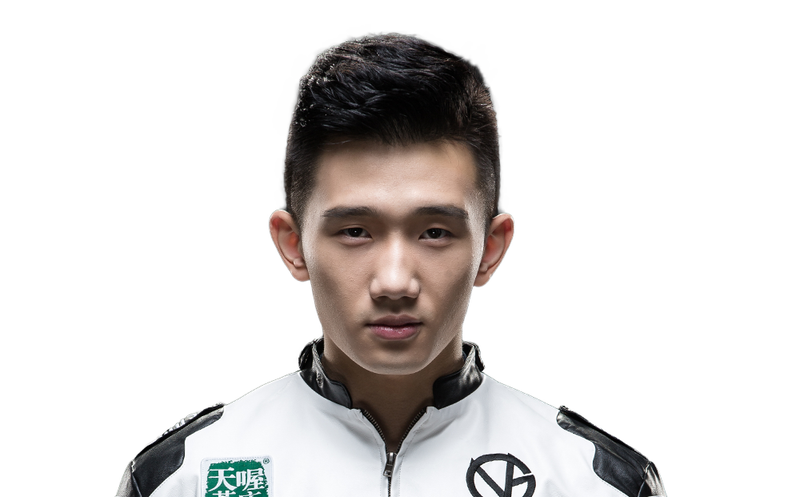 The statement also declares Vasilii’s behavior to be “not actual domestic abuse” even though it fits the very definition of domestic abuse, which is more than just whether or not you hit a person. Despite its dystopian name, the Global Penalty Index does not account for the range of potential bad behaviors that can and, sadly, will continue to come up in the future. If the rules can be changed on a whim at any time, according to whatever situation Riot Games decides worthy of their notice, then it’s unclear why the Global Penalty Index even exists, let alone what types of behavior fall under its purview. Vague policies like this one can introduce huge potential for misuse. Compete has reached out to Riot Games to ask why the company chose 20 months as the length of time for Vasilii’s suspension and did not hear back before press time.